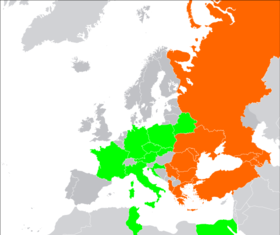 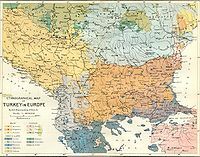 The term Southeastern Europe is also used for the region, with various definitions. 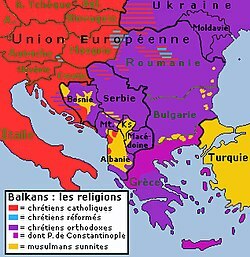 Individual Balkan states are also considered to be part of other regions, including Southern Europe and Eastern Europe. 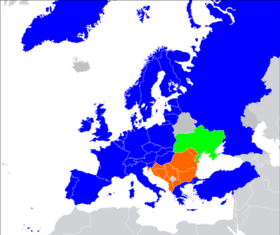 Croatia and Slovenia are also sometimes considered part of Central Europe. 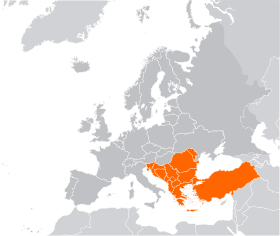 Turkey, often including its European territory, is also included in Western or Southwestern Asia.